Happy Hump Day! 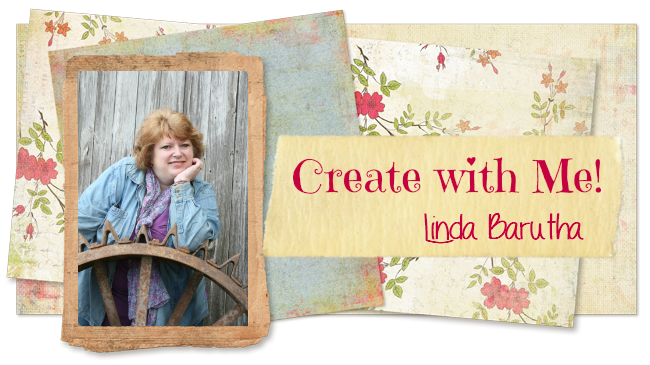 Linda here, excited to show you what I've been working on! 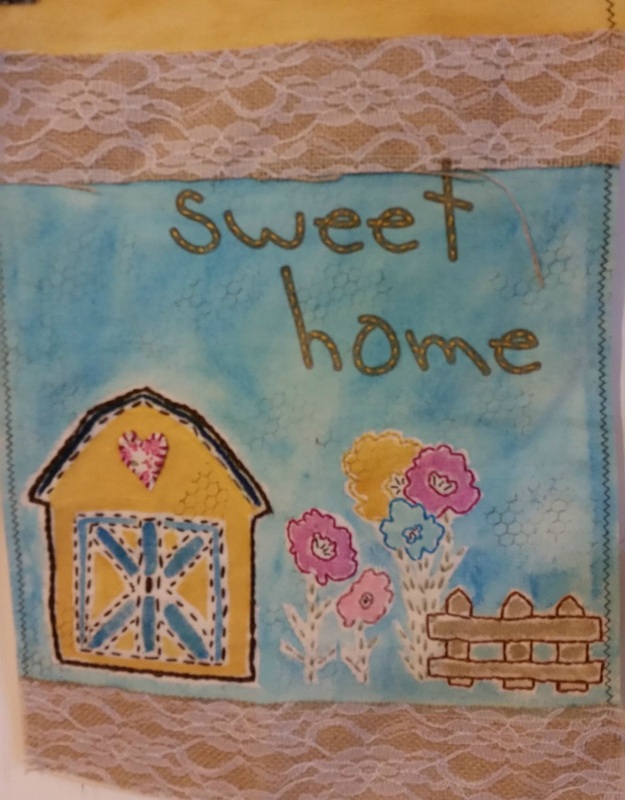 This is a mixed stitch project I created on the Linnie Blooms Canvas Garden Flag. Such a great way to do something a little different. 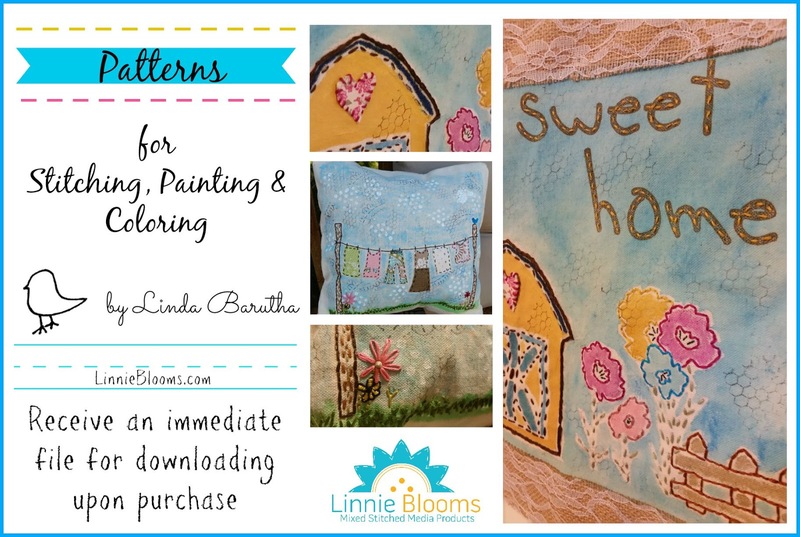 I started with a Linnie Blooms Pattern -- YES, we now have patterns! More about that shortly. 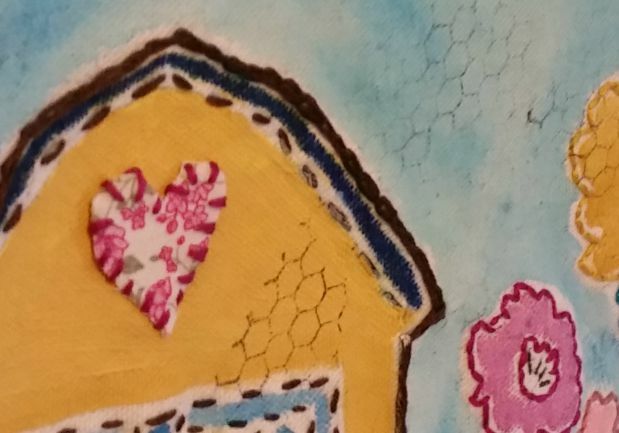 So, I traced the pattern onto the canvas and started with hand stitching. 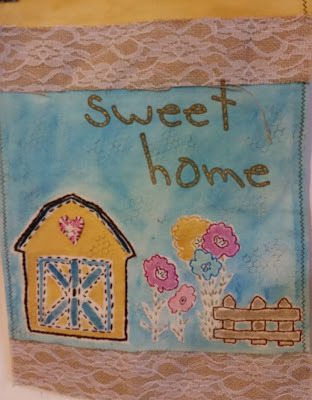 I stitched the barn, flowers and fence. Next, I used Faber-Castell Gelatos mixed with water to color the canvas. So Much Fun! 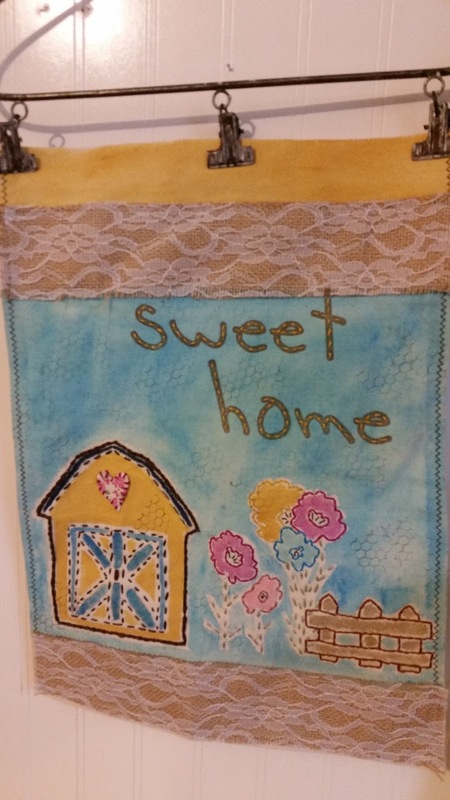 The sentiment was stamped on with brown archival ink. Then I stitched through the center of the lettering to help it stand out. I ended by sewing some burlap/lace to the top and bottom. Okay. Now let me quickly tell you about the "announcement". I have designed some downloadable patterns for Stitching, Painting and Coloring. They are for sale on the Linnie Blooms site starting today. I hope you will check them out!